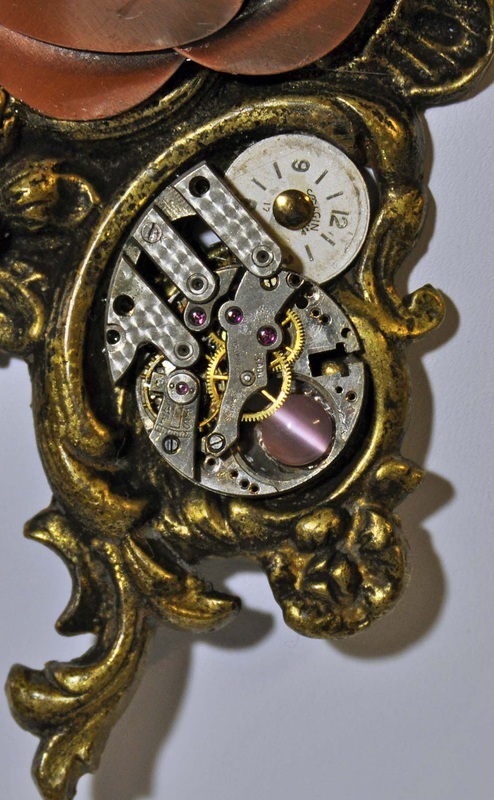 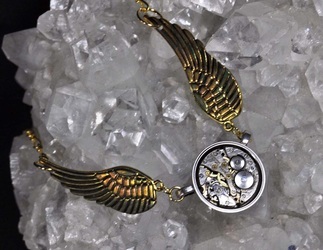 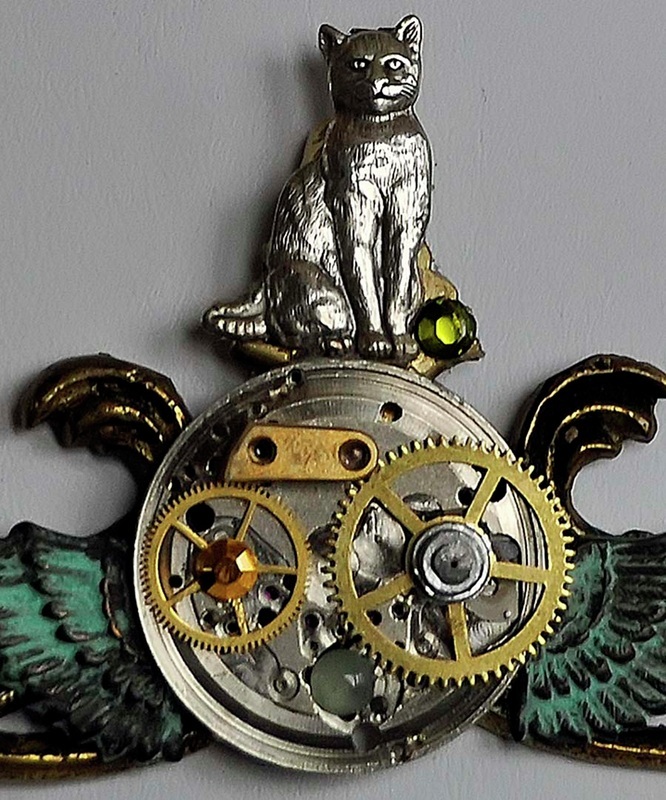 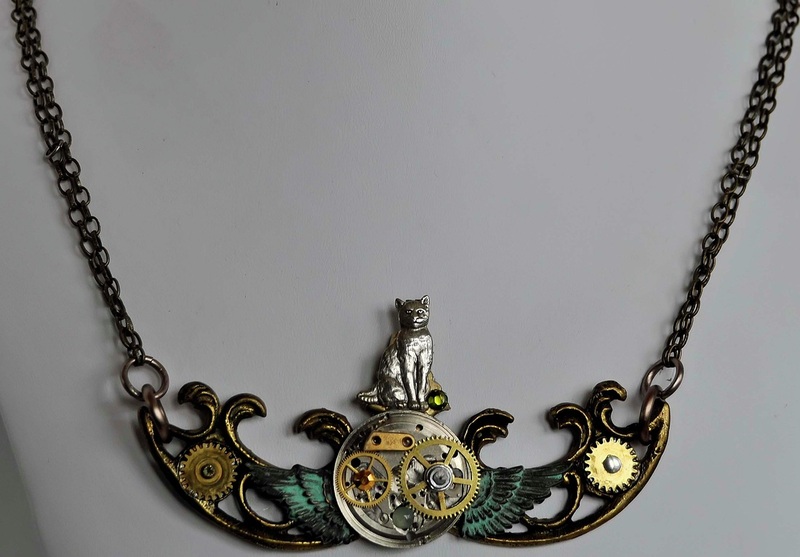 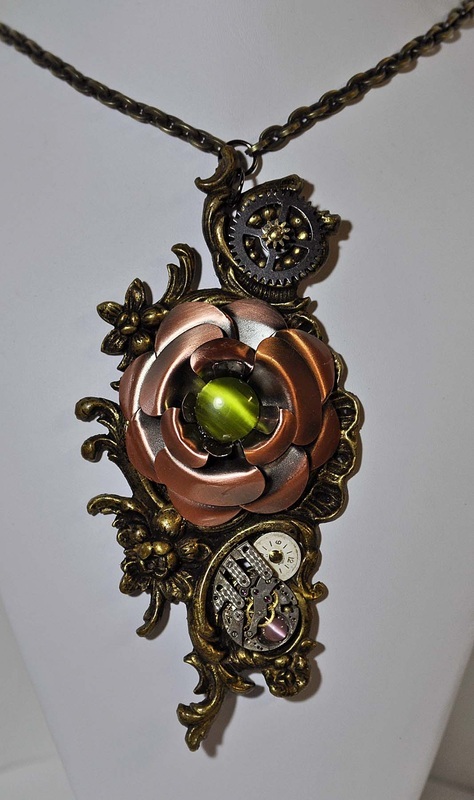 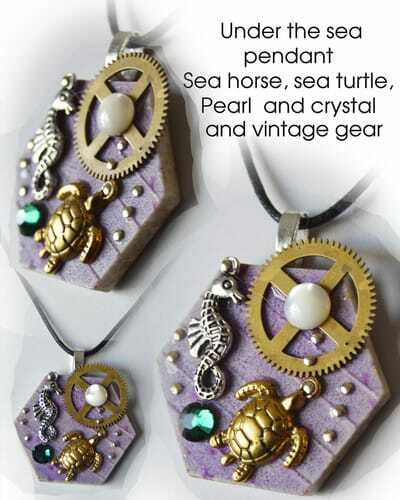 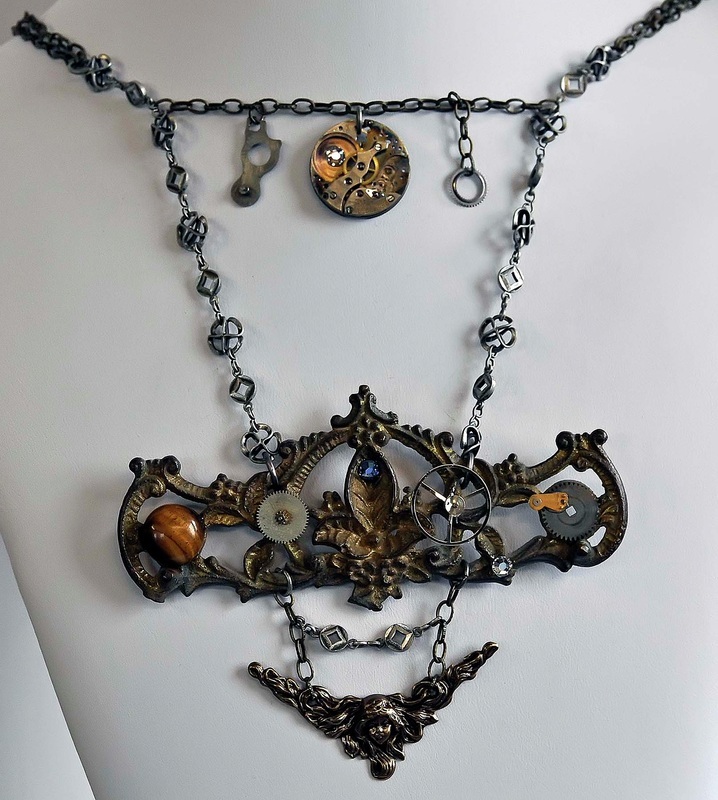 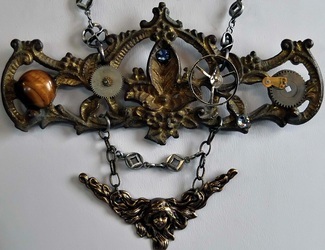 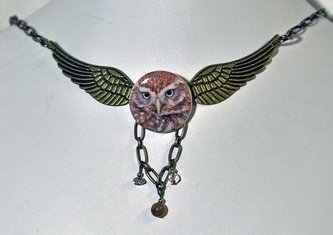 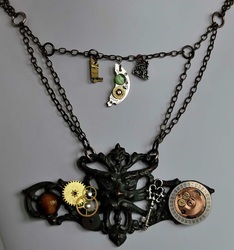 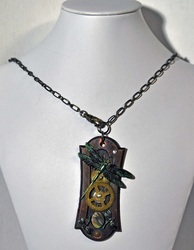 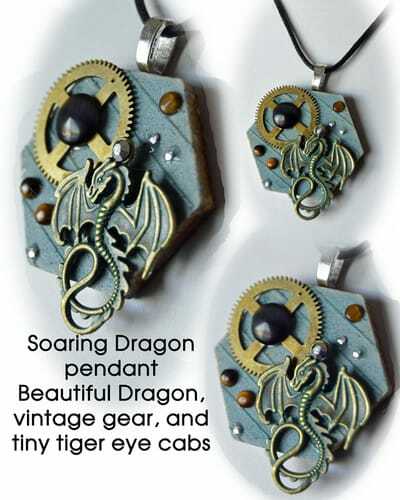 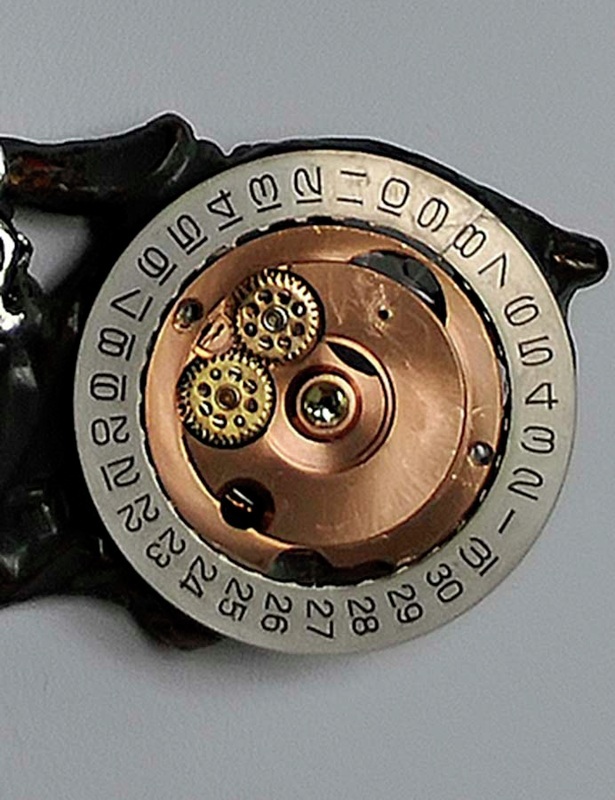 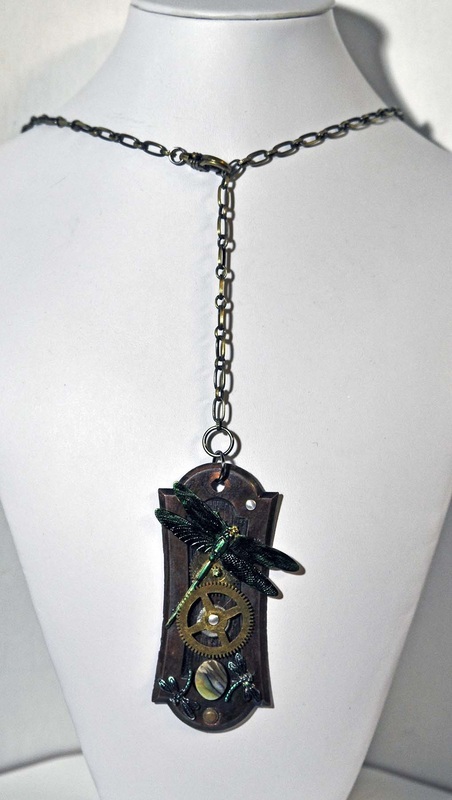 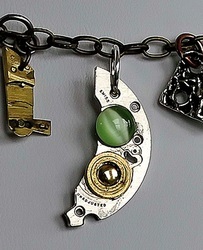 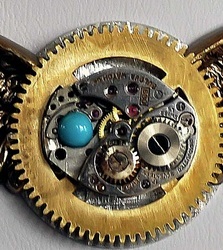 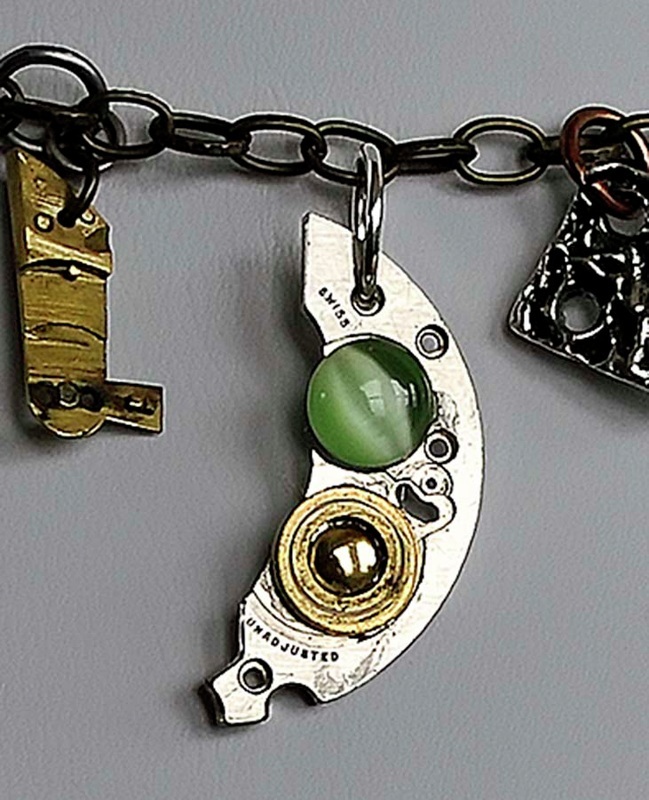 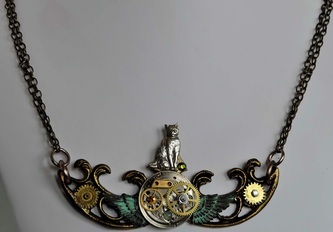 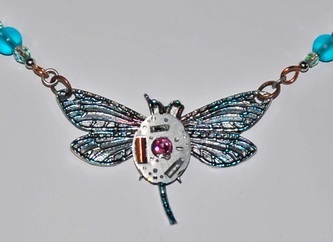 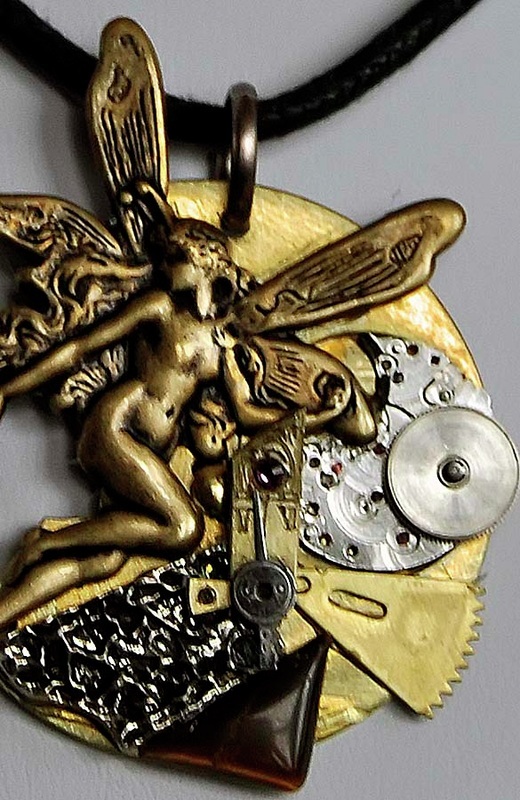 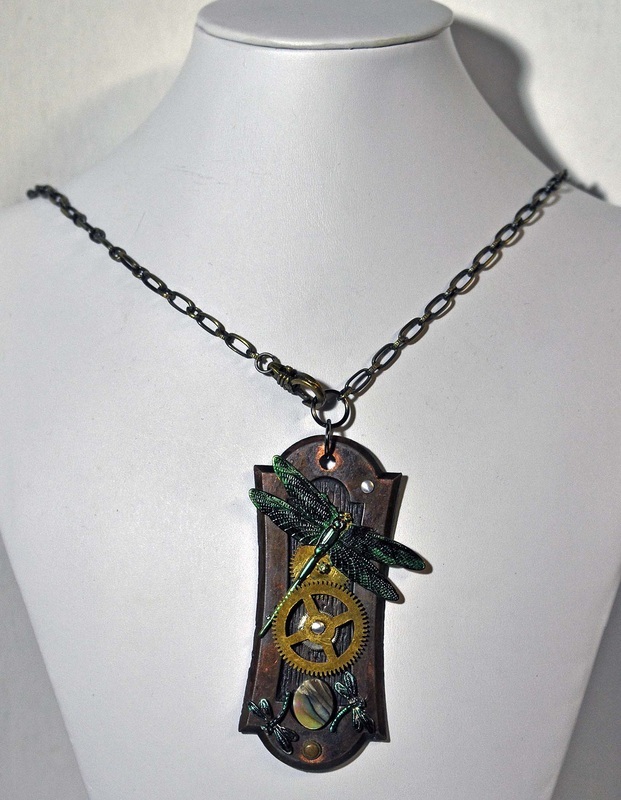 Unique handcrafted found object, victorian and steampunk jewelry. 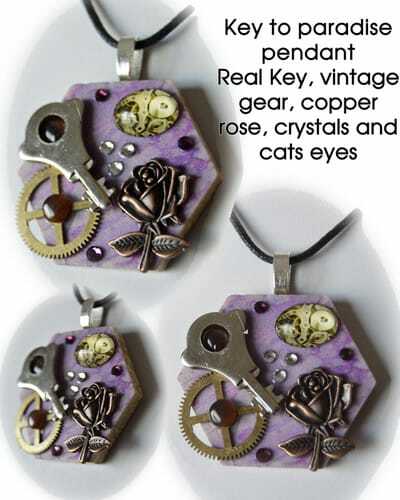 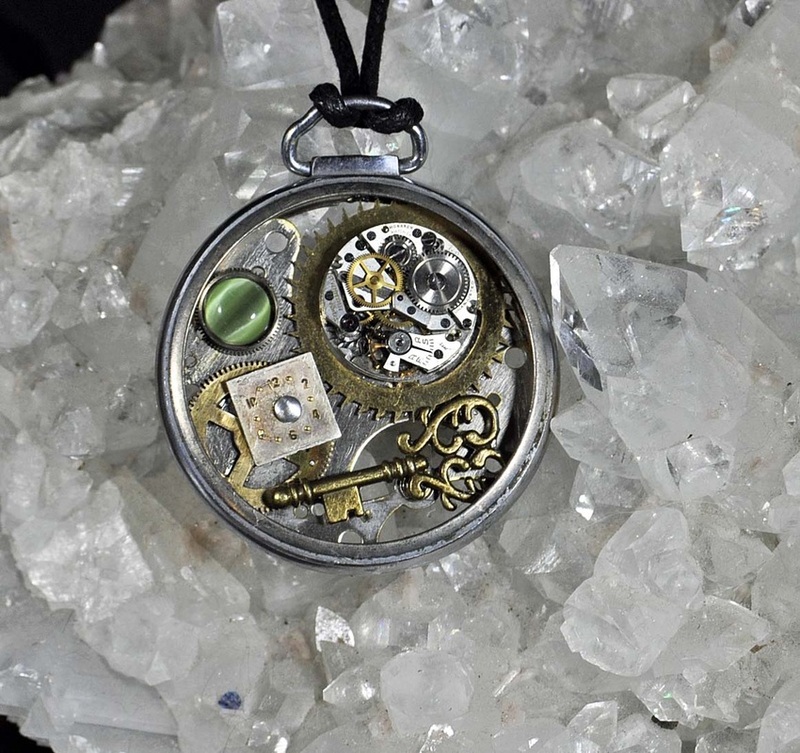 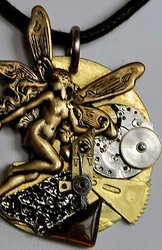 One of a kind art jewelry created by us using wonderful attic finds, vintage mechanical watch parts, skeleton keys, square nails, circuit boards, cell phone parts, and other vintage and antique treasures combined with victorian findings, crystals, stones and more, the coolest stuff turned into the most imaginative and creative jewelry pieces around. 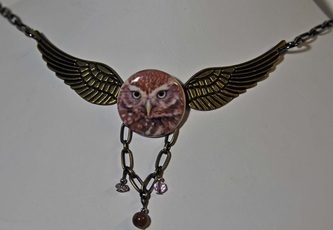 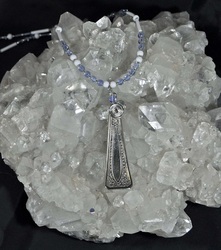 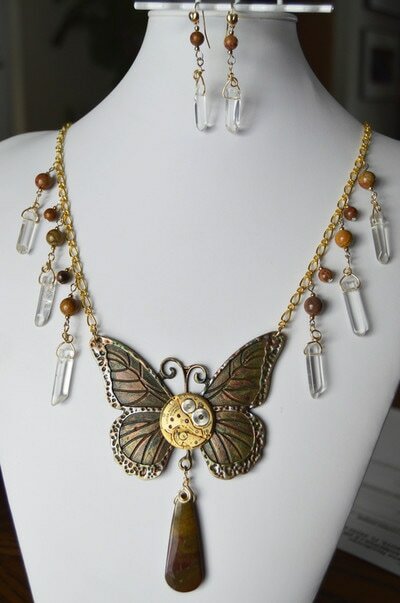 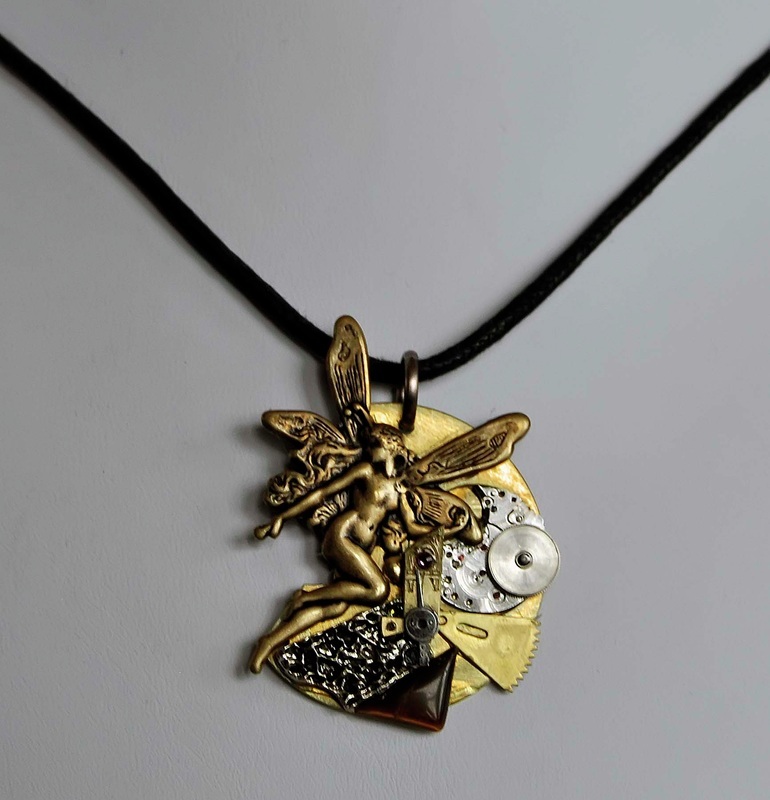 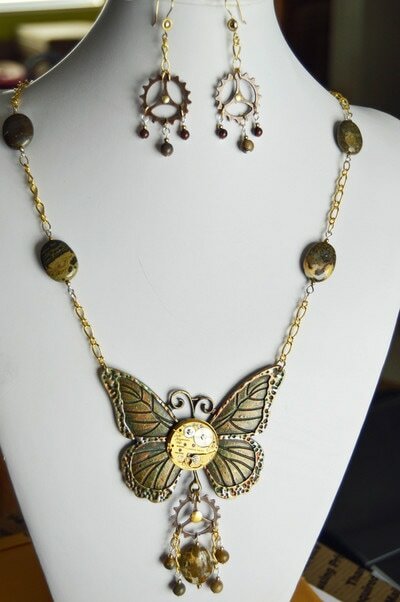 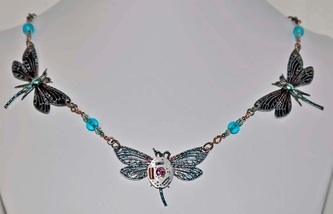 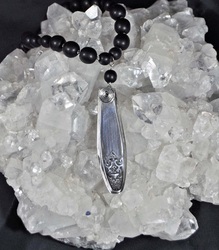 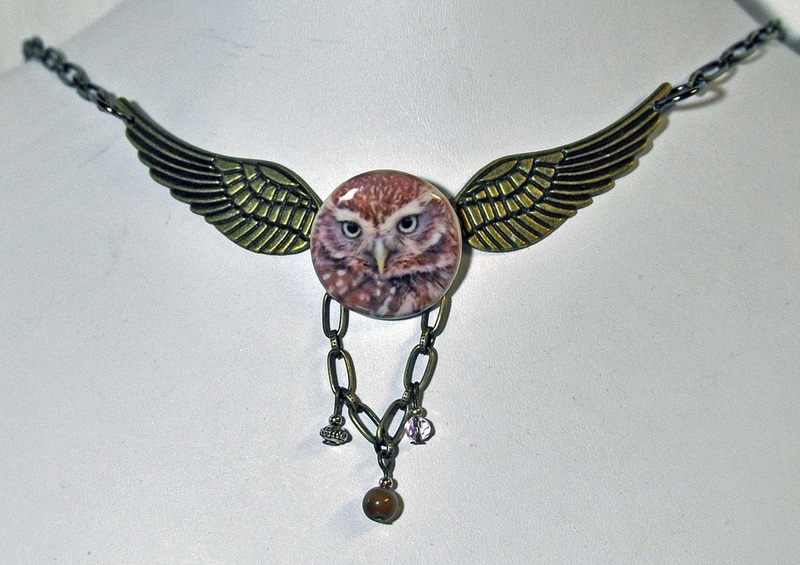 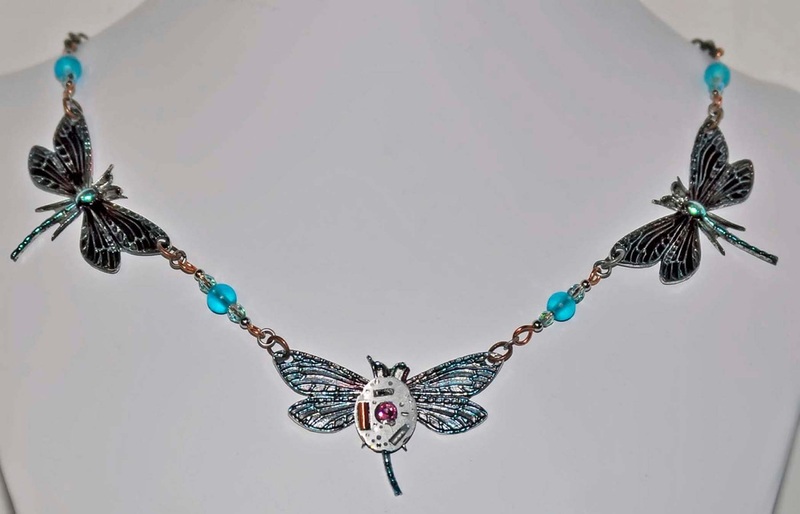 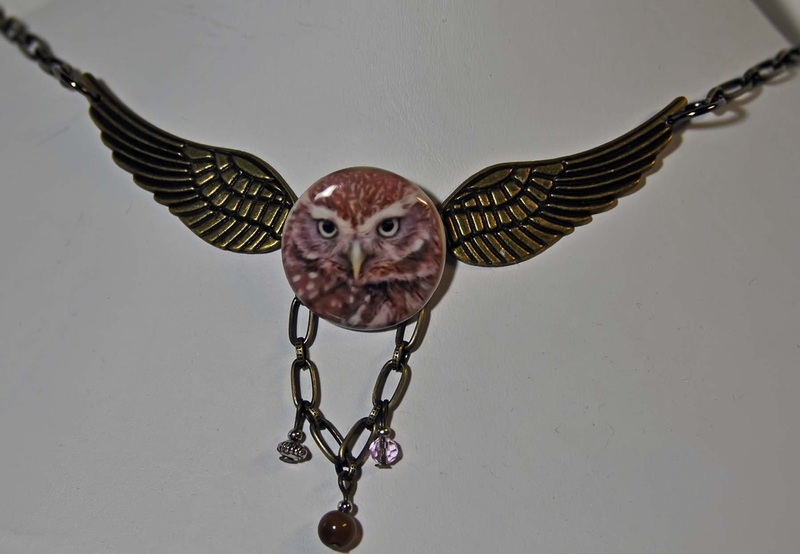 Each piece is unique, one of a kind, fun to wear and will bring compliments when worn or recieved as a gift, fairy's, dragonflys, frogs and other fancifull pieces in combination will fit your style and individual taste. Never boring and always exciting and new. 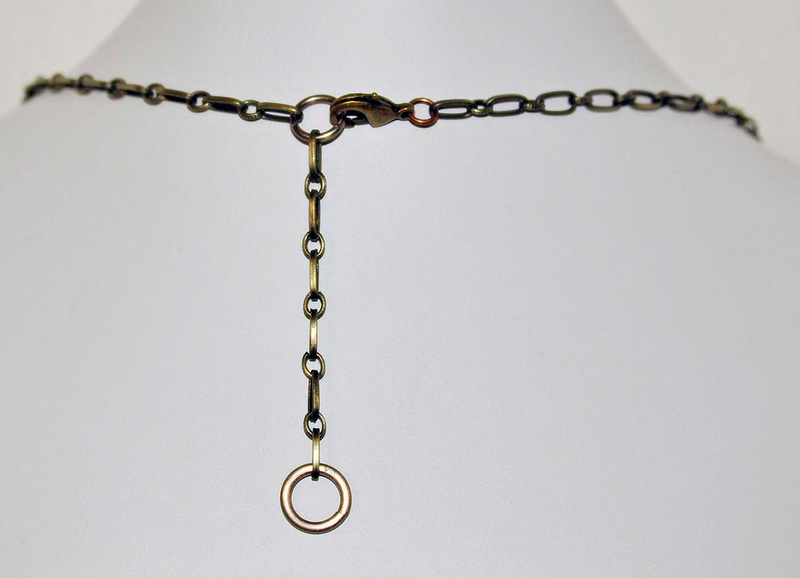 Check back often and choose those special pieces for yourself or a loved one.We will be glad to adjust lengths on necklaces and will put clips on earrings for those of you who do not have pierced ears. 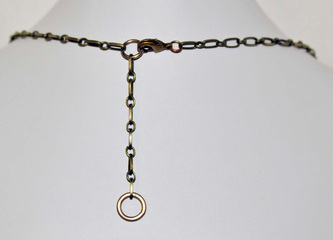 Our earwires are surgical steel hypo-allergenic. 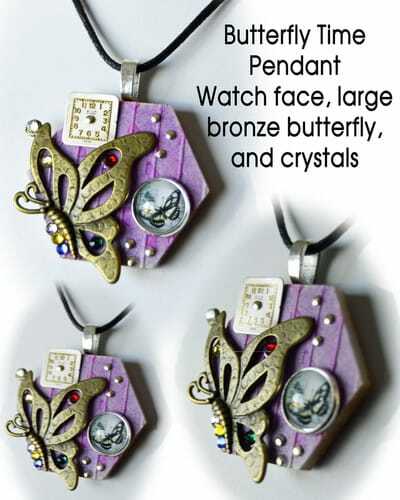 We ship gift boxed. 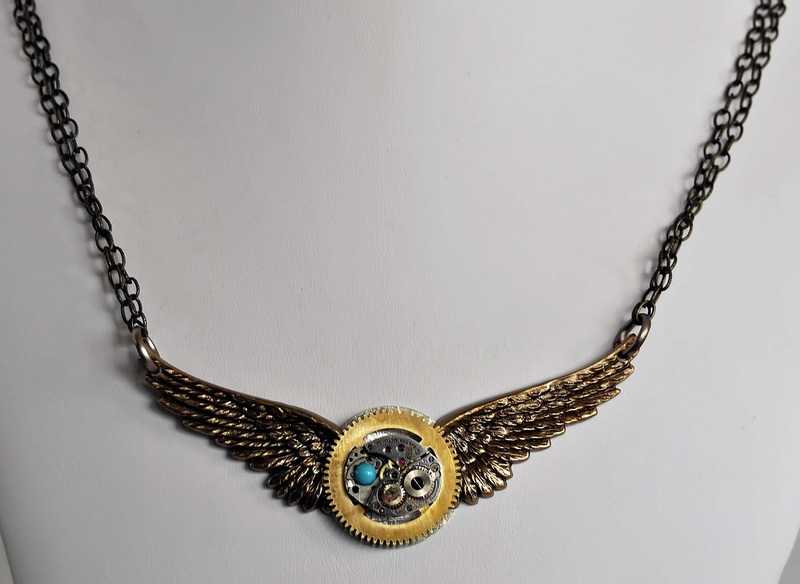 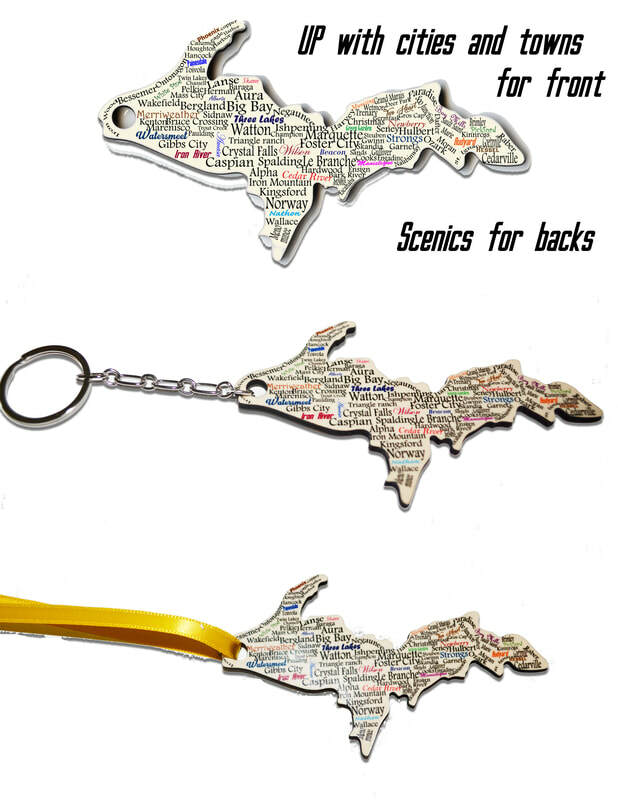 https://www.etsy.com/shop/wedoart We have included links to purchase many of our items!